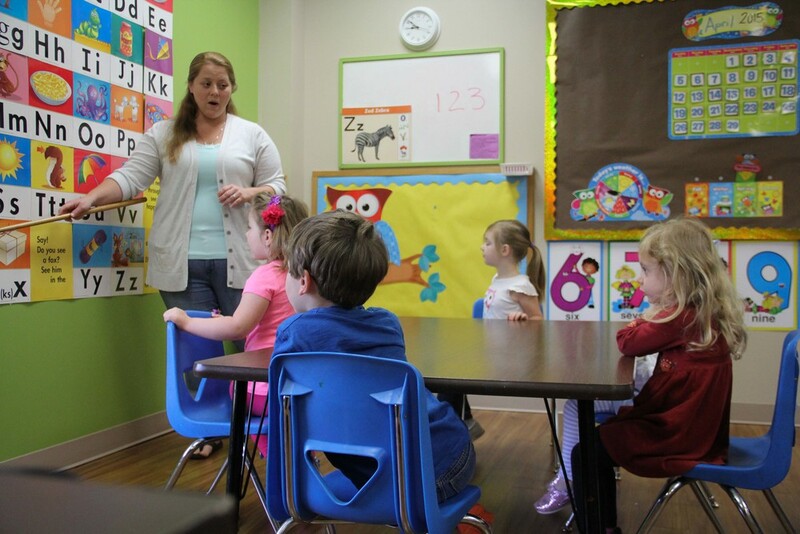 Hernando Baptist Kindergarten is dedicated to providing an educational setting for preschool children ages 3 through 5 that develops each child academically, physically, emotionally, and spiritually. We recognize that not all children develop at the same rate, and as their parents and teachers we strive to help each child reach his or her full potential. 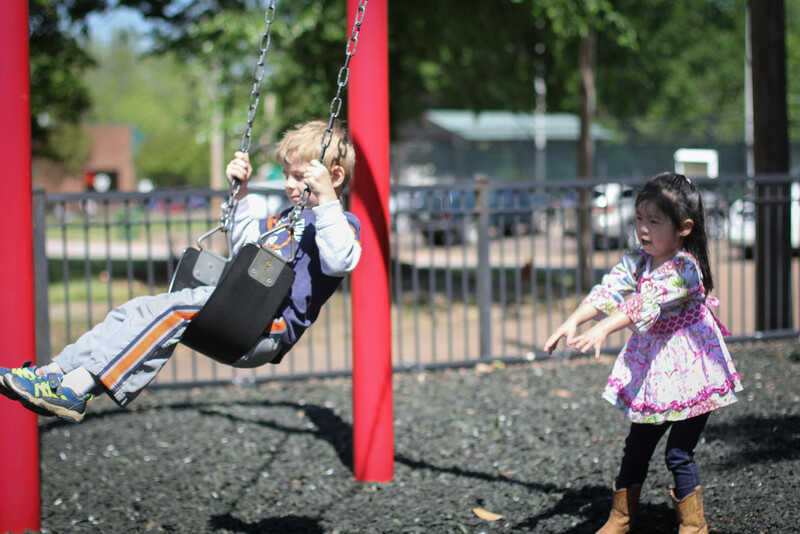 Through a program based upon your child’s needs and abilities, we plan to help your preschooler become a confident and happy child, ready for the next stage of their educational, emotional, and spiritual development. We offer 3K classes for children who are age 3 by September 1st of the current year; 4K classes for children who are 4 by September 1st, and 5K classes for children who are 5 by the same date.